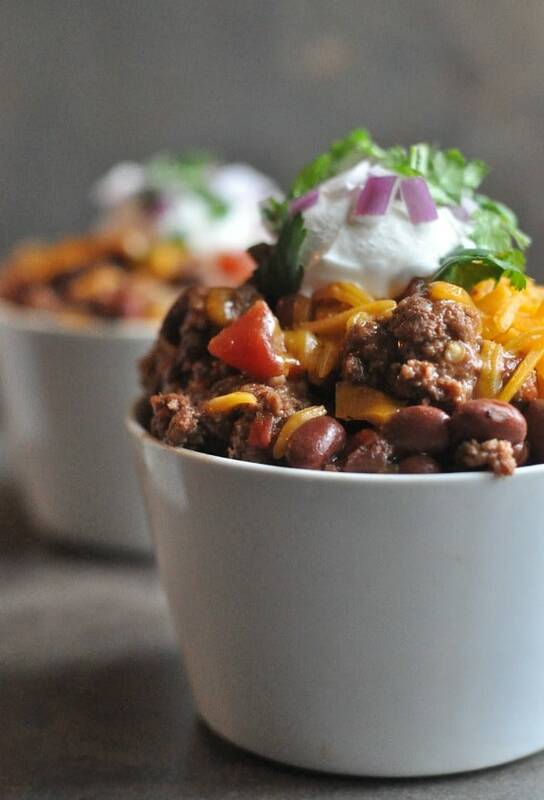 Easy Crock Pot Chili made right in your slow cooker. Sometimes the best defense against frigid cold weather is eating a big bowl of chili on the couch. In your pajamas. Cozy under blankets. Even better? If you just put all the ingredients right into a slow cooker and make Crock Pot Chili without having to do any cooking. 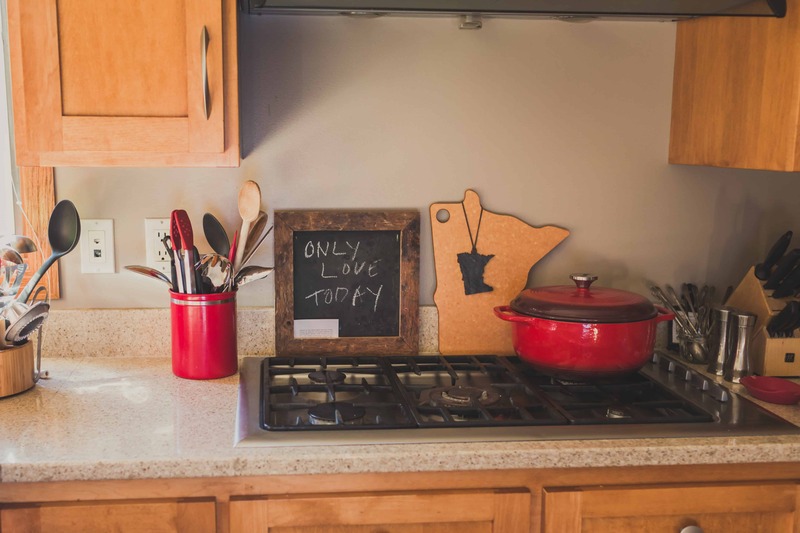 No dishes, no dirty pans, just put everything right in the Crock Pot and press a button. Yes, that’s how I handle winter when you can’t go outside. Braised Pumpkin Chicken, rubbed with pumpkin spice and paprika cooked in a savory pumpkin sauce filled with bacon and carrots. Easy creamy Tomato Tortellini Soup with simple ingredients. A comfort food classic, Goulash is an easy weeknight dinner option and meal that whole family will love.